Guinness Book of World Record holders for Most Successful Virtual Band. They won Best Pop Collaboration with Vocals for "Feel Good Inc." at the 2006 Grammys. 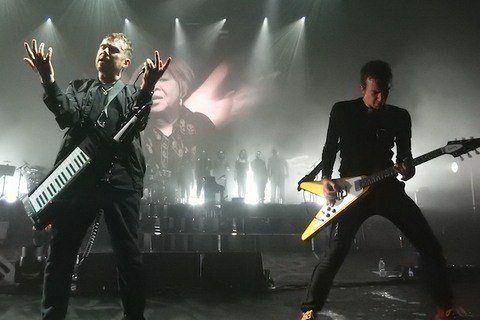 Damon Albarn and Jamie Hewlett are the two non-virtual members of the band. The Inbetweeners used their song "Kids With Guns (Hot Chip Remix)" in a 2009 episode.